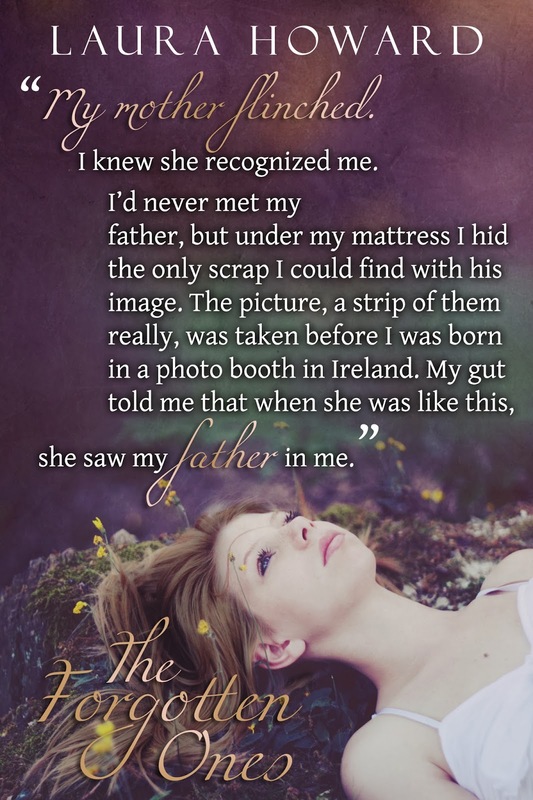 Thanks to MK Chester for including me in this fantastic blog tour. 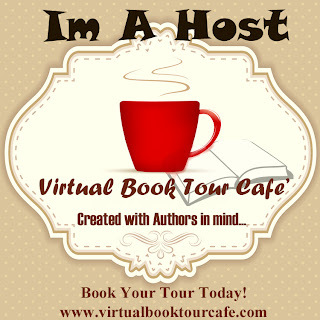 It’s a great way to meet new authors and discover their books. 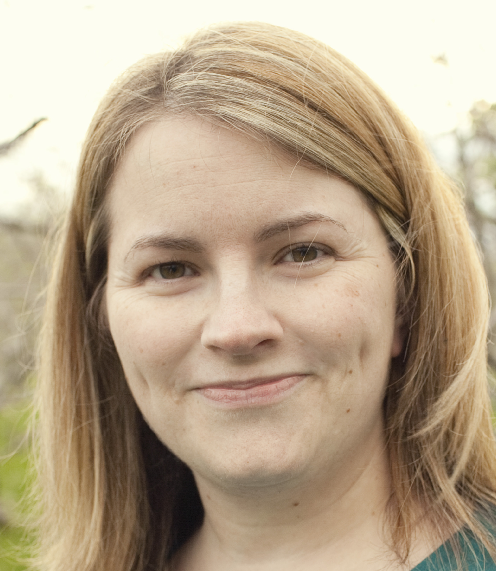 The tour was started by Laurel O’Donnell weeks ago and it’s all about writing – why we write and how we write. Here we go! I think my work differs from others in its genre because I’m a cinematic writer. I write as if watching a movie so my books are an action-packed-steroid-induced thrill-ride combined with sizzling romance. I also try to use some type of controversial topic in all my books. Human cloning is one of them (REFLECTION) and has caused lots of debate over the years. It gets people talking. When I start working a novel, I always begin with only a title and the main characters names. Next, I plot out one or two plot points either on a white board with post-it notes or more recently I’ve been using Scrivener (great writing software). I proceed to write the first chapter without knowing much about my characters but quickly learn who they are by the third chapter. At this point, I use Deb Dixon’s Goal Motivation & Conflict tools to increase the internal and external tension in each scene which easily leads me to plotting out the remaining plot points. Thanks for stopping by! I hope you enjoy the rest of the tour. 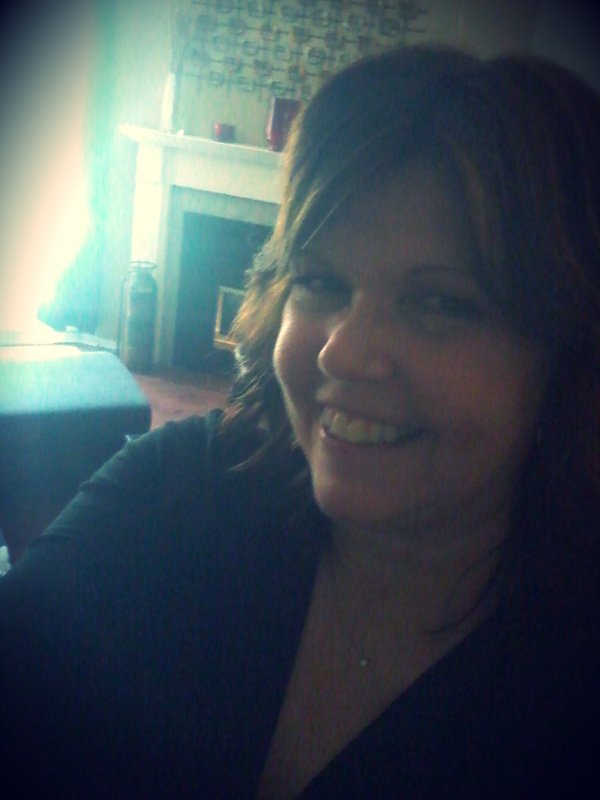 Next week, author Mary Waibel will post her writing process blog. Mary is the author of THE PRINCESS OF VALENDRIA series- a set of fractured fairytale fantasies- Quest of the Hart, Charmed Memories, and Different Kind of Knight from MuseItUpPublishing, and Faery Marked, book one of THE FAERY SERIES releasing Summer 2014 from BookFish Books. 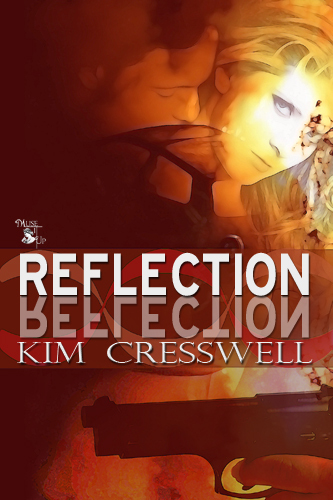 I began my publishing adventure with my romantic suspense, REFLECTION, back in 2008 when I landed my first agent. Signing the agent contract was so exciting. A big-time-thrill-ride especially after I had queried hundreds of reputable agents. Finally it had happened! I’m not the type to give up. This was my dream. And I was going to make it happen. So after a short break, I began my agent query process again in early 2009. Two months passed, and I received a representation offer from Jill Marsal of Marsal Lyon Literary Agency. I was literally jumping up and down. I knew Marsal Lyon was one of the best in the business and Jill loved and wanted my book! I think I cried and happy-danced for days. The economy crashed in 2010 and publishers were hit hard. Some disappeared, some restructured, others decided it was time to jump on the e-publishing bandwagon. Things were changing. In my opinion, getting published by one of the “Big Publishers” is part luck—part timing. Timing was not on my side. I kept my rejections from back then and all the rejection letters had wonderful things to say about REFLECTION but 95% mentioned the word, “economy”. Urgh! What was my best rejection? After exhausting all major traditional publishing avenues, we began sending REFLECTION to e-publishers. Then I received a fantastic letter of praise from a “biggie” e-publisher suggesting I rewrite REFLECTION to fit their line as a category romantic suspense and re-submit. I can say there were many sleepless nights trying to decide if I should rewrite REFLECTION. I wanted to be published so badly. In the end, I choose not to rewrite my book. The story was a mainstream romantic suspense and it was going to stay that way. As authors, sometimes we need to bend, need to make tough decisions about our writing career. For me, it was ‘passing’ with the “biggie” e-publisher and going with a small press publisher. Did I make the right decision? At the time, I believe I did. 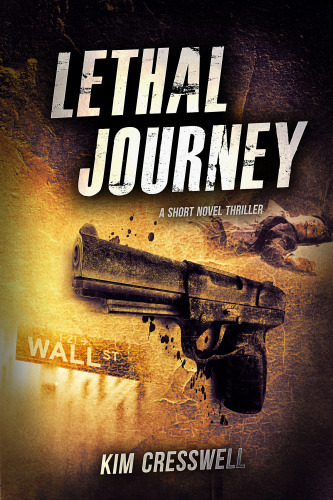 With the release of LETHAL JOURNEY last November, I went a different route with this story and self-published. As an author, I want to experience everything and it’s been an interesting adventure. 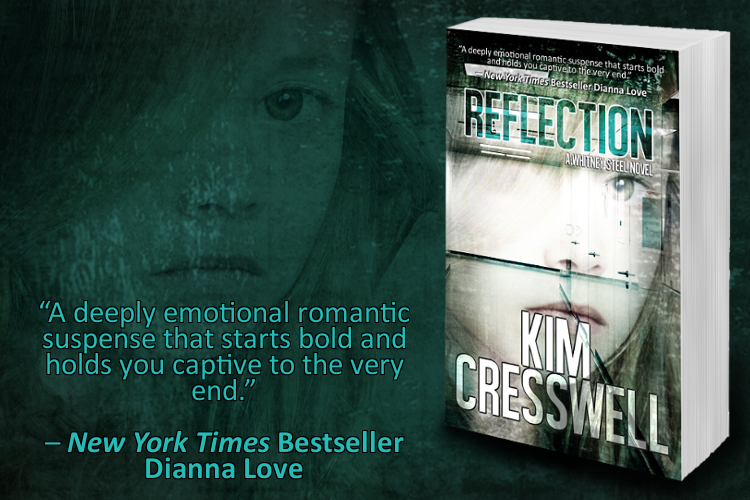 This past week I received my rights back for my debut romantic suspense, REFLECTION. The book will be re-launching on May 23rd under my KC Publishing Imprint! I can’t wait. If I could change any part of my publishing journey, would I? Not a chance. What I have learned over the years about the industry, my writing and about myself—is invaluable. 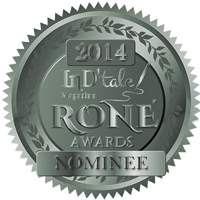 I’m thrilled to announce that my award-winning romantic suspense REFLECTION is nominated for the prestigious InD’tale magazine’s 2014 RONE award “spotlighting the very best and rewarding excellence in the 2013 Indie and Small Publishing Industry”. VOTE HERE to vote online! Every now and then you read a novel that has you glued to the story because the action is moving at warp-speed and you’re swept away not wanting to stop reading until you know how it turns out. The tension rises and you ride along with the characters feeling every blow right up until the climax. 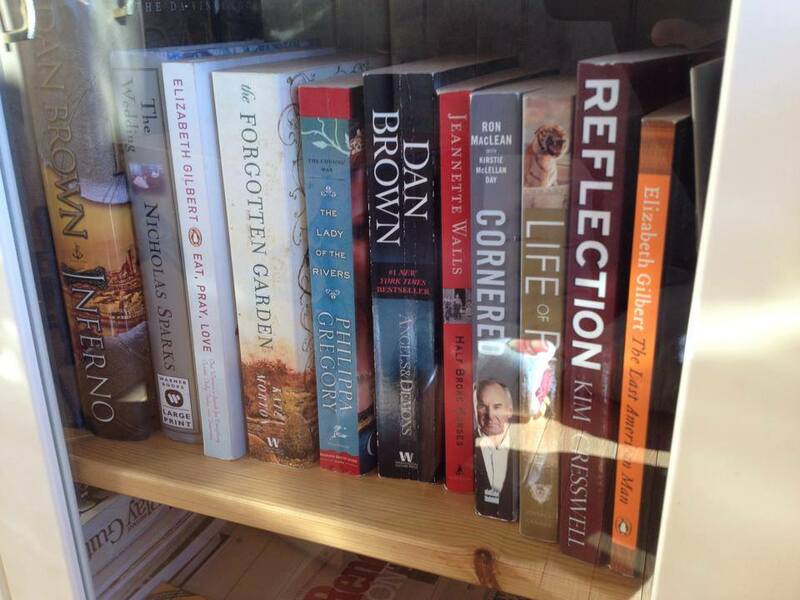 In my opinion, the main ingredient in a bestselling thriller is emotion. If you feel the story in your heart and gut then the author has done his or her job. A great thriller is unpredictable. What if the FBI agent leading a murder investigation is the killer? A great thriller has deadlines—the ticking clock. Will the FBI agent be caught before he kills again? A great villain is a must-have in any thriller—a villain that stirs feelings of hatred, fear, disgust and sometimes empathy in the reader. A main character who is worthy to fight the villain and hopefully win. The setting and the action must also be believable for the reader because if the reader doesn’t believe, the story ends. In Lethal Journey, my heroine, Lauren Taylor, is a New York district attorney. She’s taking on the most important and dangerous case of her career, prosecuting mob boss, Gino Valdina and it’s not going to be an easy journey for her. As the story progresses, it’s unpredictable, has deadlines, a villain who evokes fear, hatred and empathy, and a heroine and hero who are physically and emotionally worthy to battle the villain to the end. On sale at a special price for a limited time! Every now and then you read a novel that has you glued to the story because the action is moving at warp-speed and you’re swept way not wanting to stop reading until you know how it turns out. The setting and the action must also be believable for the reader because if the reader doesn’t believe, the story will end. 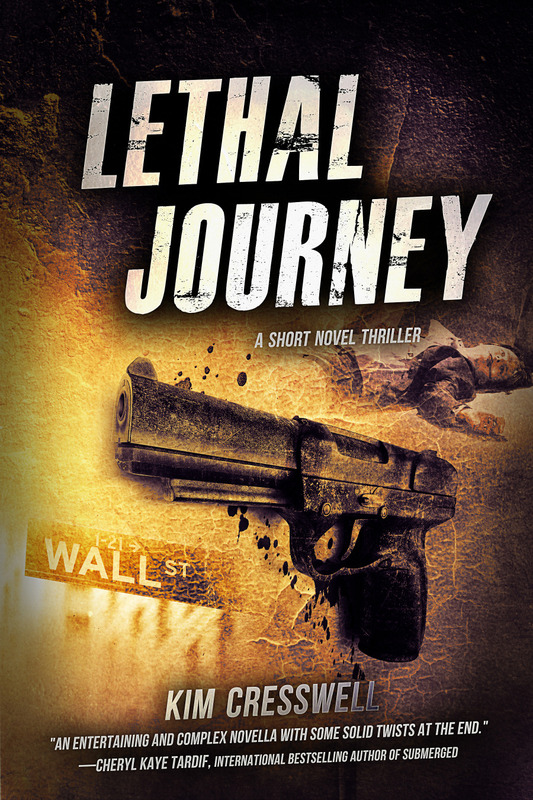 Pre-order Lethal Journey, my new “short novel” thriller at the special price of $0.99 and SAVE $3.00!